Use this kit (1 per door lock actuator) to adapt power door lock kits P2DLK and P4DLK to Cable style door locks. 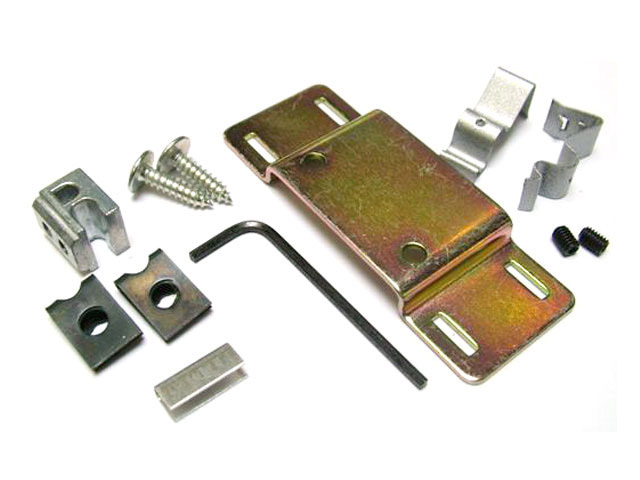 When purchasing the Universal Cable Door Lock Interface Hardware Kit (1 Per Door Lock), consider the other items listed below. You can add all desired items from below at one time by clicking the Suggested Items Add Page link.